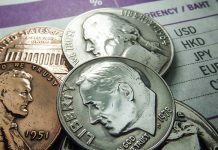 Pound to US dollar exchange rate forecast : How will the Brexit extension affect GBP/USD levels? GBP/USD levels have experienced a number of conflicting factors, influencing the exchange rate. For each positive, there are also negatives and on a similarly equal footing, which is keeping the US dollar range bound. The pound has overcome the nightmare scenario of a No-deal Brexit for the next 6 months but also faces many challenges to shake the uncertainty. 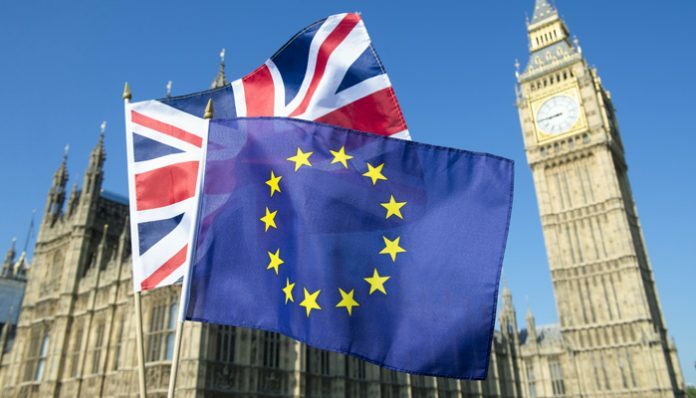 Expectations for the future centre around the developments on Brexit, plus how the currency markets view the progress on the Trade Wars. Investors are also eagerly awaiting further news from the Federal Reserve, the US central bank, as to which direction they might be taking on interest rates. On the topic of Brexit, nothing will be unveiled quickly with the Easter recess for MP’s providing 12 days of calm from Parliament. This could see GBP/USD levels range bound from the sterling side, oscillating in the 1.30-1.3189 bracket of the last week. Expect continued headlines and rhetoric from all players in this saga but nothing concrete or definitive to move the rates outside of the 3 month 1.2798-1.3340 pattern. On the trade wars, the outlook is also mixed with expectations of a deal to be reached in the next few weeks between China and the US, but also a worry is that it might not ultimately go ahead as planned, leaving investors waiting eagerly for some direction. 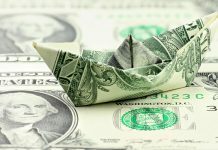 The US dollar would react strongly to any signs of the trade wars not being as bad as expected and a deal being reached, i.e. it would probably rise in value and this would probably see GBP/USD below 1.30 in my opinion. 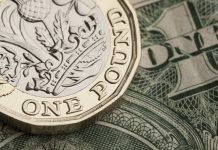 GBP/USD levels have remained above 1.30 as the optimism presented by the extension which removes no-deal, helps confidence to remain of a softer Brexit. The longer term outlook for the pairing is probably more likely to see GB/PUSD levels in the 1.30-1.40 range, unless no-deal becomes more of a possibility in the future. If you have a GBP/USD transfer to consider there are numerous unfolding events to evaluate when making a decision on the best strategy. We are specialist currency brokers to assist with the planning and timing of any transfer, please get in touch to learn more. You can get in touch using the form below to ask for more information. Previous articlePound to euro forecast – How will Brexit extension effect the pound?